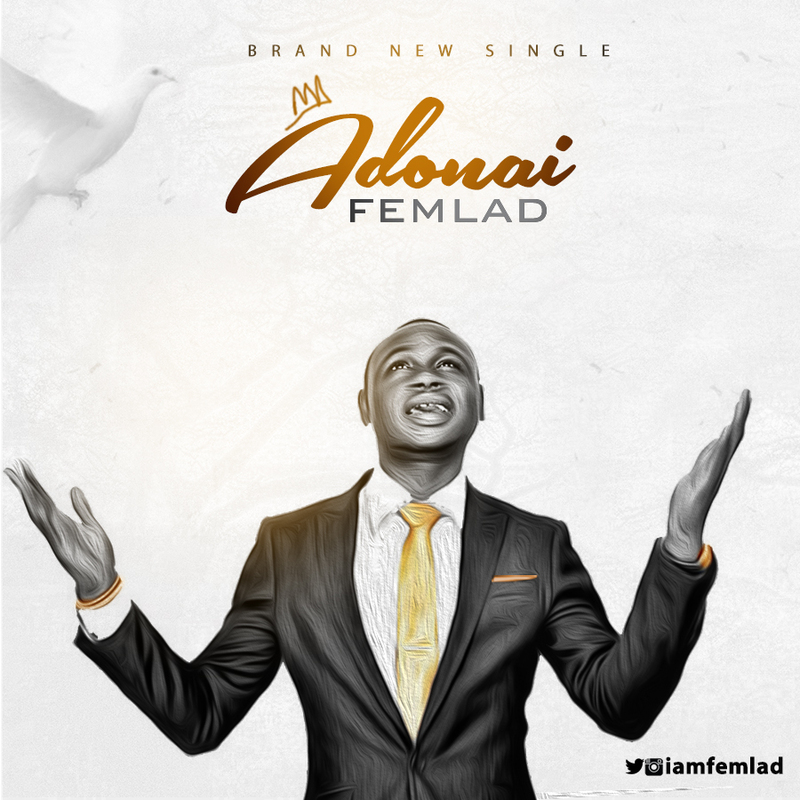 Oluwafemi Adebiyi Iyiade popularly known as Femlad, makes his debut appearance with the release of the single “Adonai.” Adonai is a worship and soul lifting song that takes one to God’s very throne of grace. 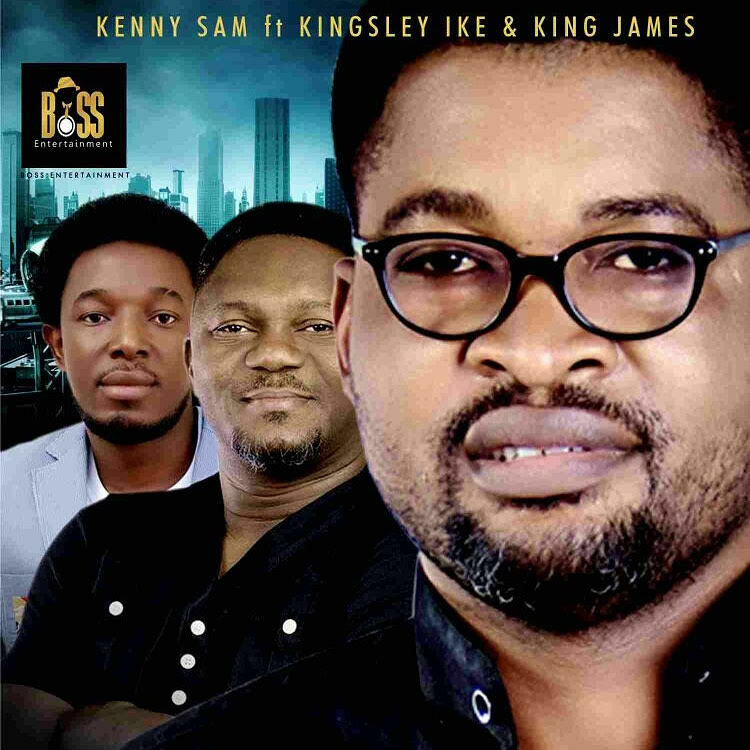 Multi talented Abuja based awards wining music minister KennySam has released his first official collabo single, release featuring Praise and Worship Legend, the Wamilele crooner, Kingsley Ike and super talented Kingjames. The song Everything describes the magnanimity of God as all providing. The duo of Kingsley Ike and Kingjames lending their voice to this song by KennySam will bring you to an outflow of worship. At the midddle of this year, he dropped his first official single “Akinilaya“. 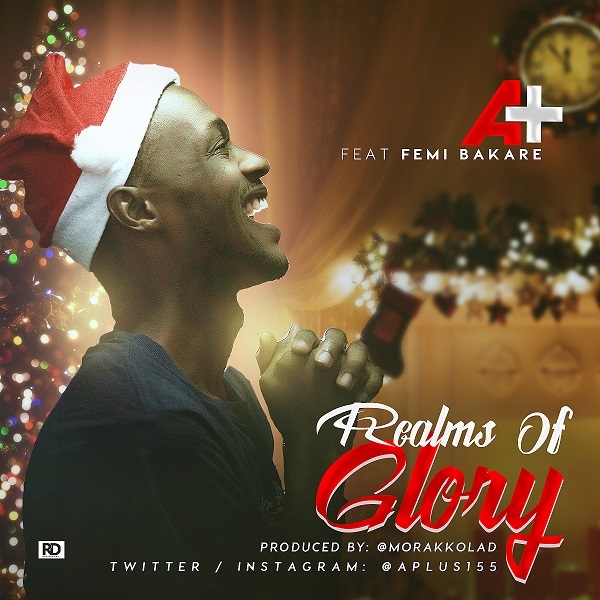 A+ is here again with a special Christmas piece titled “Realms of Glory”, making a good name for himself. The song was inspired by the popular christmas carol written by Scottish poet, James Montgomery “Angels from the realms of glory” . From that inspiration, Abayomi Austin Makinde, known as A+, works with Femi Bakare in bringing this melodious christmas tune. The Song is Produced by Kolade Morakinyo, classical hymn meets with hip-hop at christmas. 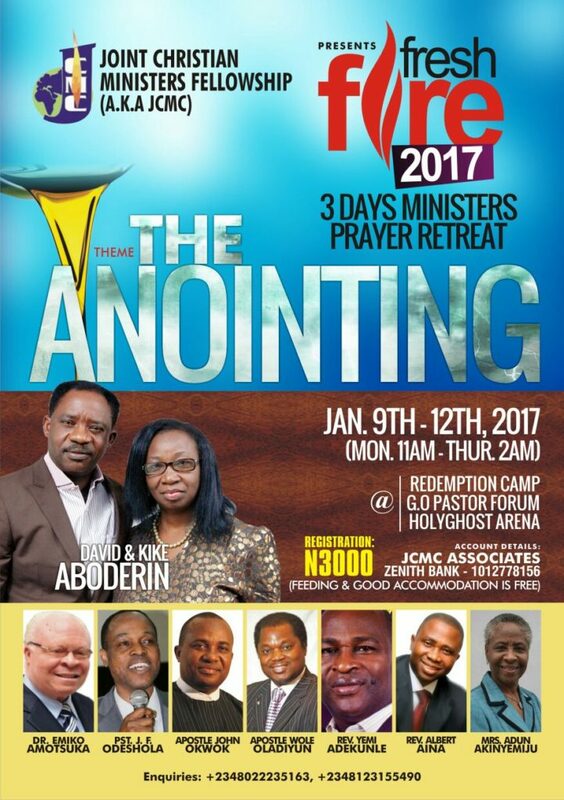 ​The Joint Christian Ministers Crusade aka JCMC or JCMF, annual ministers prayer camping retreat. JCMC is the body of ministers of all churches with the vision of jointly taking the land for Christ. JCMC has a very significant role to play in the body of Christ in these last days. Its main vision is to bring all ministers of God from various churches, ministries and denominations together in unity, to take the land for Jesus Christ. The Fresh Fire prayer camping retreat is an annual event and this is the seventh edition. The retreat focuses on igniting the hearts of ministers with fresh fire at beginning of the year. God is interested in us having proper foundation as new things take off. The ministers of God are always the target of the devil. The Bible says strike the shepherd and the sheep will scatter. This event strengthens the ministers to do better in life and ministries than the previous year. Annually, we have almost a thousand ministers in attendance, both from within and outside Nigeria. The guest ministers are experienced and seasoned Servants of God who will highly impact us with the grace God has placed upon their lives. This conference is open to Bishops, Apostles, Prophets, Evangelists, Pastors, and heads of various church departments. Servants of God, don’t forget that God depends on the church to get the world out of darkness into the marvelous light that is in Christ Jesus. Note that the devil has sneaked into the church and right from the pulpit many are asleep spiritually and physically. The sign of the end-time, ‘lover of self more than the lover of God’ is already in operation in the life of ministers of God and the congregation. No wonder we are not seeing the power of God as in the days of old. Do not miss this great occasion with your associates, it is a time of refreshment, your life and ministries shall take a new turn in the manifestation of God’s power, in Jesus’ name. Nigerian-UK Gospel music minister, Eloho still on the heels of her recently released trending collaboration – ‘Praise Jam’ with Sunkey rounds up the year with a brand new Christmas single for the holidays, titled ‘Oh Come All Ye Faithful’. Talk about saving the best for last. The release of Eloho’s unique version of the popular Christmas tune – ‘Oh Come All Ye Faithful’ comes on a memorable day in the life of the #Unrestrained music minister. As always, Eloho does not fail to deliver a musical offering that will not only bless but enrich your Spirit man as you listen. 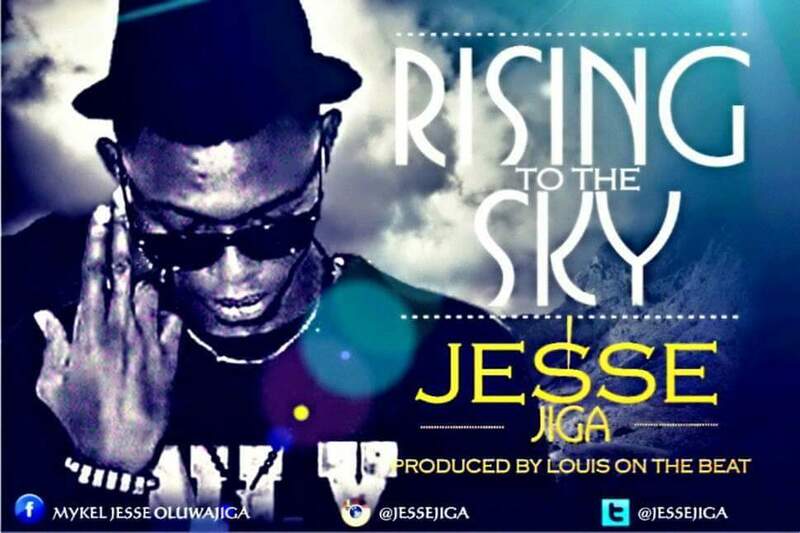 Song titled “Rising To The Sky” prod by Louis on the beat was inspired after NYSC camp when a friend showed me the essence of serving God with my gift. This is the first single in the direction of change, in the direction of taking a turn towards God and it depicts my confidence in the Lord that I’m rising to the sky. Sequel to the release of “A prayer ” which was in November, the award-wining singer has stayed true to fulfilling his pledge to bless God with a single every month with the release of this song ( I Love you Jehovah ) until the release of his new album titled “Saved with Amazing Grace” (SWAG) in March 2017. 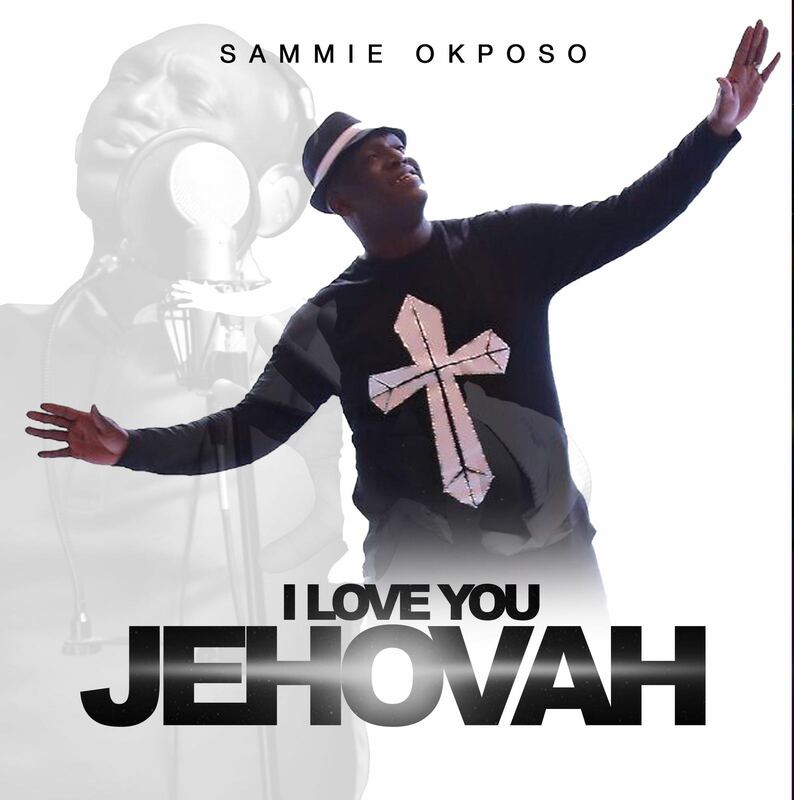 I Love you Jehovah is an afrocentric fresh and danceable groove, perfect for expressing love and gratitude to God this season. 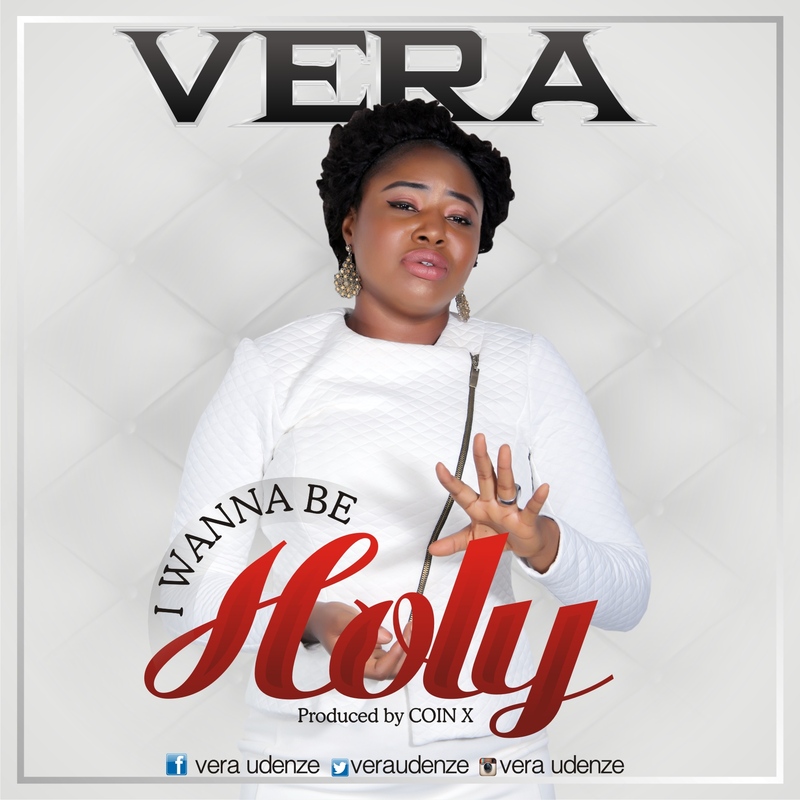 Multi talented gospel artist Vera Undenze Popularily called Vera Releases yet another hit single titled “I Wanna Be Holy“. This song is born out of the passion to please God despite our our carnal human lust. To live a life of perfection in our relationship with God, leaning only on God’s Grace through the finished work of Jesus Christ on the cross of Calvary. “I Wanna Be Holy” is a song of surrender and dedication, submitting ourselves to God for Him To use us to fulfill His will. 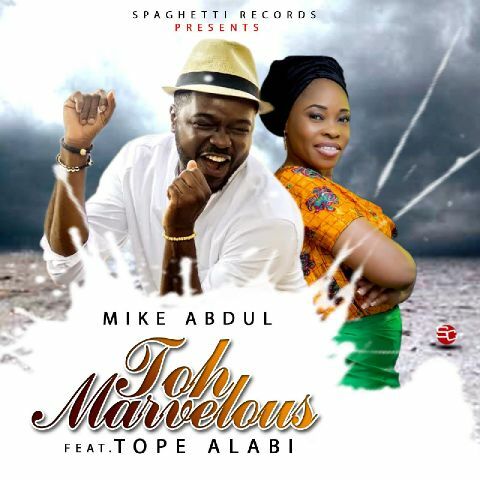 After winning the Mega Awards, Happy Mike Abdul, wants to thank his Fans for being there for him, and also all thanks to GOD for making this possible, he drops a Big Bang Track off his still Trending album, #KOREDE, ”Toh Mavelous” featuring the gracefully blessed “Tope Alabi” . 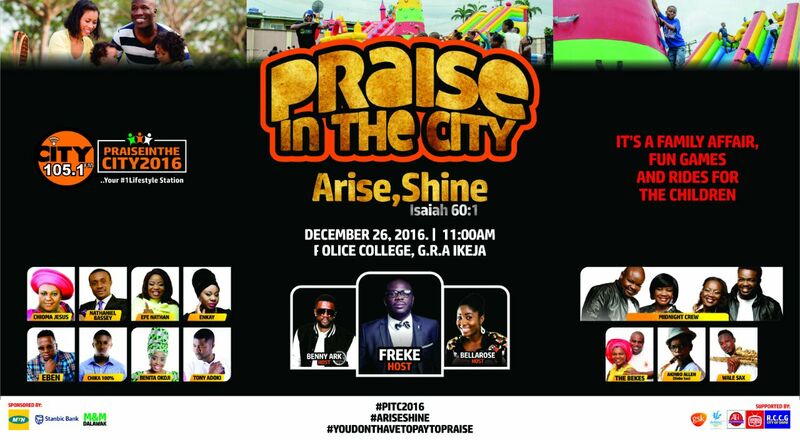 The 2016 Edition Of Praise In The City Concert is happening on Boxing day, 26th December at the Police College Grounds GRA Ikeja. Christmas is that time of the year associated with giving and in line with this, your number One Lifestyle station, City Fm 105.1 is giving back immensely to show appreciation to God.